The W Los Angeles-Westwood has teamed up with LA’s first mobile boutique Le Fashion Truck to bring its hotel guests two hours of shopping fun every second Friday of the month. 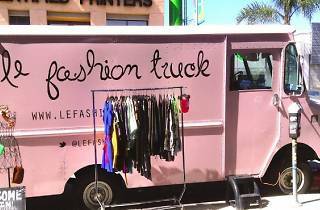 Just like the foodies who track down their favorite food truck, fashionistas can follow Le Fashion Truck as they tour around Los Angeles. 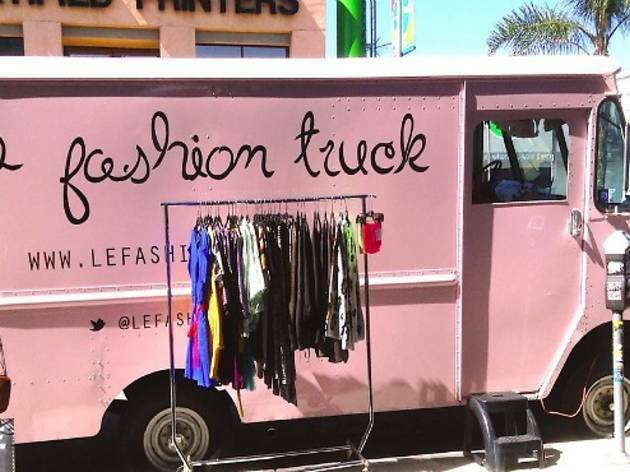 The pink truck was made for women on the go—stocked with women's clothing, accessories and even a dressing room.